(Video 04/16/18) This plant produces some of the most beautiful flowers you’ll ever see. It’s called the moth orchid. 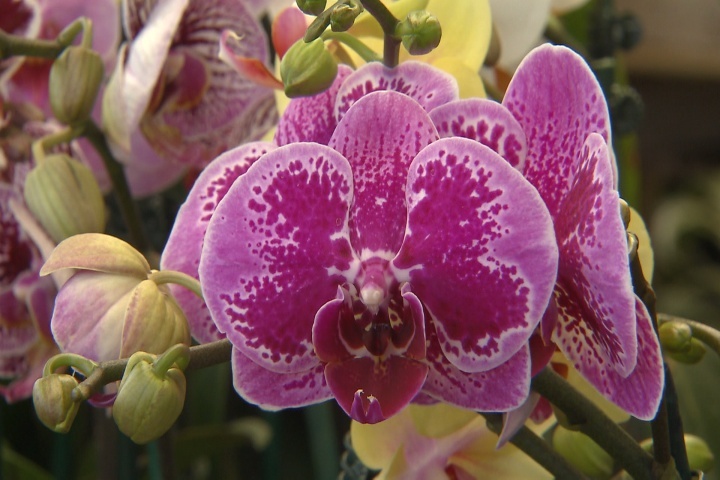 On this edition of Get It Growing, LSU AgCenter horticulturist Dan Gill introduces you to these beautiful plants and explains why they’re so easy for gardeners to grow.